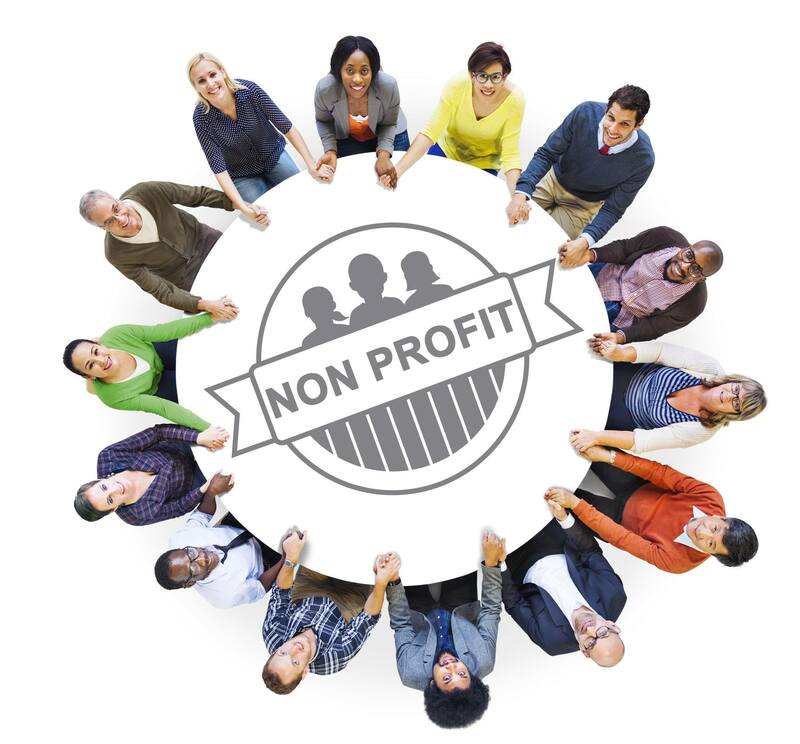 Looking at the increase in number of non-profit organizations that have started accepting donations via credit cards, it is useful to know one’s options. One of the best reasons accepting donations this way makes sense is that funds get collected faster and in a huge sum. Talking about the donors, they also benefit as nonprofit credit card processing is quick, convenient and offers rewards. When determining whether to accept credit card donations, there are many factors that need to be considered. • Considering the type of transactions one is interested in handling is one such factor. For example, Will the transactions be one-time or recurring? • Another factor could be; will the transactions be handled with payment information that’s entered by the organization. • Whether the transactions encountered involve the physical presence of a credit card which is possible to swipe is also a factor worth considering. There are various options in processing technology; however, the type of donation payments an organization accepts determines the suitable system for the needs. For example, if a non-profit organization includes recurring gifts, entering card details every time is annoying and an additional task in itself. For them, a non-profit merchant account is an ideal choice. Be it any organization, it can easily sign up for merchant services for non-profits without the need for any credit card bank or company. The only factor that needs to be focused upon is the amount that is charged in setup fees and transaction fees by the bank or processor. Reading all the fine print to determine fees and ensure the services are beneficial is quite crucial. The advantage of having charitable merchant account is that the organization remains the name that appears on the credit card statements for the donor. Besides, donations automatically come into the organization’s bank account. However, there may be some drawbacks along with the fact that it is needed t go through the similar type of credit check as any other business. It is important to know that if a few transactions are processed per month, the third-party processor is also a good option. However, this has some disadvantages as well. For instance, if going this way, the name that appears on the donor’s credit card statement will be different from the name of the organization. This can lead to chargebacks and disputes. Apart from that, delays are possible with payments being sent out just once or twice a month. To find the best merchant accounts for non-profits as per the needs, it is good to compromise various options. While comparing, it is important to consider factors such as relevant costs which include monthly account fees, one-time fees for establishing charity merchant account and transaction fees for each item. Moreover, it is also suggested to consider indirect costs along with staff time needed to enter credit card details from the donors. The decisions to accept credit card donations through non-profit credit card processing for donations is a driving factor that can take things forward in positive direction. While focusing on the available options, it is important to focus on simplicity, security and flexibility of management for online fundraising. Going this way, it is guaranteed to enjoy the perks of successful and reliable electronic payment channel.